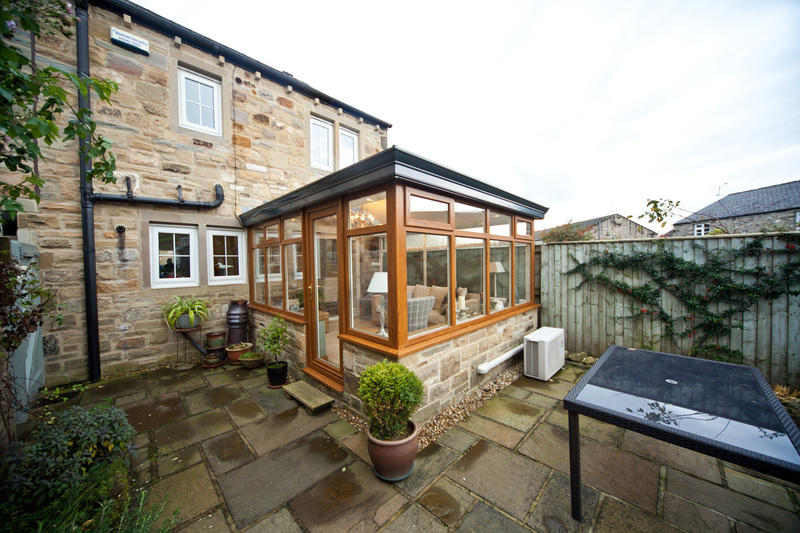 Explore our beautiful portfolio of modern and traditional conservatories to complete your home. 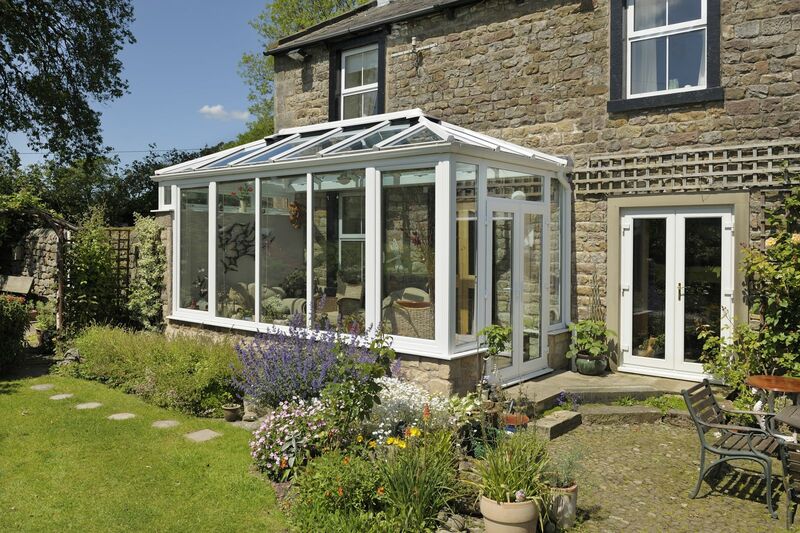 Conservatories continue to be a popular choice for homeowners who want to improve the appearance of their property and create much-needed extra space. They are also a popular alternative to moving. Instead of incurring stamp duty costs, legal fees, and higher mortgage repayments, homeowners can choose from a range of conservatories instead. Finding conservatories that meet your design requirements can be difficult. Fortunately, when you choose Hertford Glass as your installer, the process will be easy – because we have the range of products needed to respond the demands of your new project. 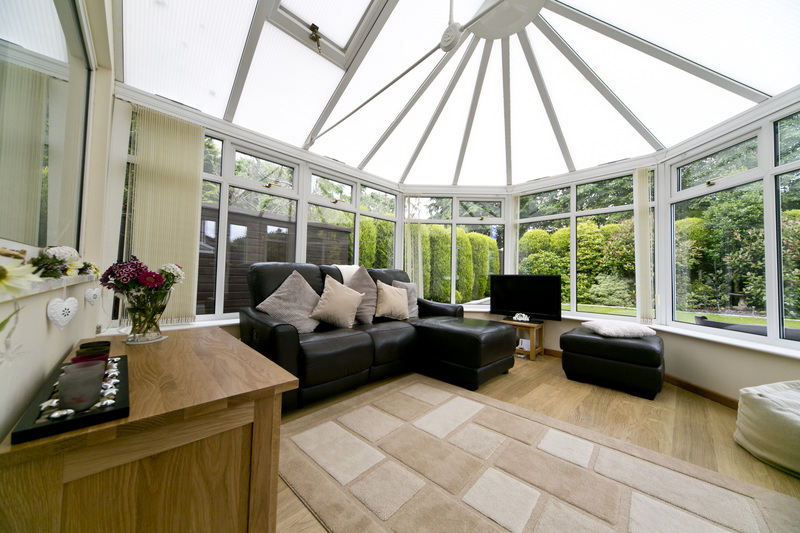 Contact us now to find out more and request a free conservatory quote. Whether you’re looking at the benefits of modern or traditional conservatories, we’ll be able to introduce you to a product that ticks the right boxes. The first thing you’ll notice when standing outside your Performance Conservatory is the full-height glazing, which will make sure your new room is filled with light. You’ll also be drawn to the super-insulated columns that lend authority and style to your new dwelling while providing thermal efficiency levels five times higher than a brick pier of the same dimensions. Our performance conservatories look outstanding inside, too. The super-insulated columns are internally plastered and work in harmony with the ceiling pelmet, into which can be fitted lighting and speakers. Add a central lighting panel to your new room to complete that all-important ‘real room feel.’ Ask about our performance conservatories by contacting us today. Explore our designer conservatories, which feature picture windows designed to bring as much light into your new room as possible. Create a traditional design by placing your frames and roof on top of a dwarf wall; build a contemporary looking room by substituting masonry piers with super-insulated columns. The internal ceiling pelmet used in our range of designer conservatories help deliver a warm environment, and you can equip them with lights and speakers. As with our performance conservatories, it’s possible to add a central lighting panel to make your new room feel more like a living space. 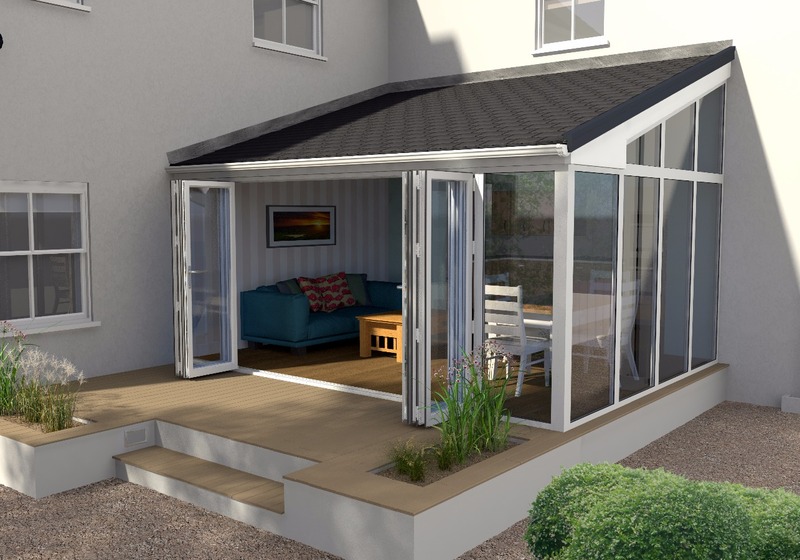 You’ll be able to choose between a Quantal aluminium or Classic Roof to complete your design. Contact us for advice regarding these systems. Traditional designs are possible with our range of classic conservatories; you can also opt for a more contemporary appearance. If you love authentic looking rooms, choose to fit your window frames on top of a dwarf wall. If masonry doesn’t fit into the scope of your design, choose super-insulated columns instead. As with our other conservatories, completing the look of your installation will be easy, thanks to the insulated pelmet inside. This won’t just reward you with outstanding levels of thermal efficiency; it will also let you add a range of lighting – and, as before, fit speakers if you plan on watching television or listening to music. Again, choose between a high-performing Quantal aluminium or Classic roof. Talk to our team today to discuss the best option for your project. Our conservatories are designed, tested and built by leading manufacturers in the home improvement marketplace. Their product range can be customised to suit contemporary and traditional tastes; your installation will also be covered by a comprehensive warranty. Hertford Glass is an experienced installer. 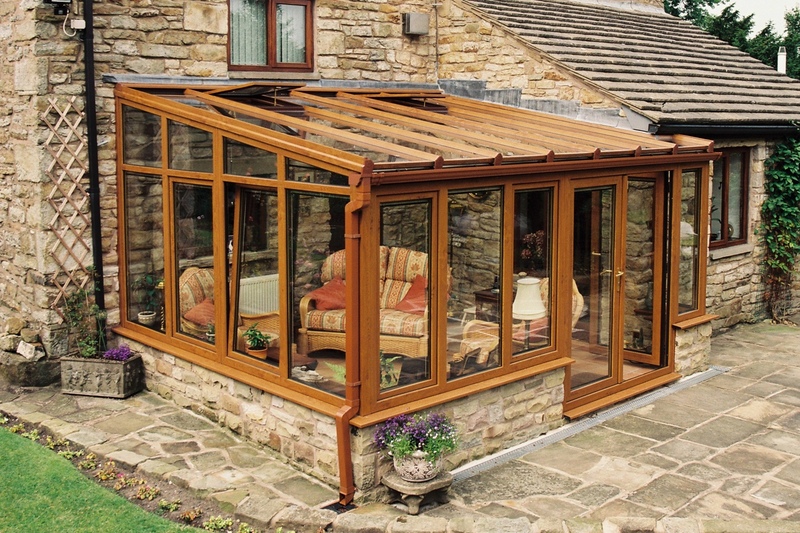 We have extensive knowledge of the conservatory products that we fit for our customers and are committed to providing the best levels of service – all of which is backed up by industry-leading products designed to last. 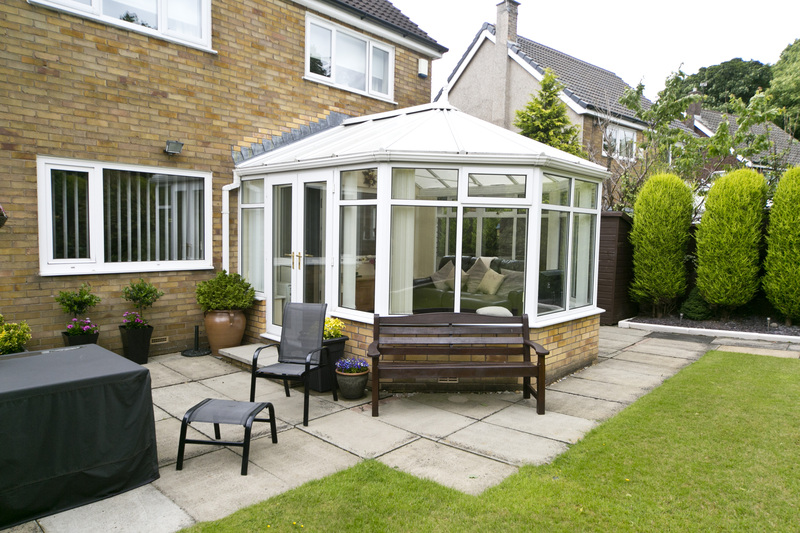 Contact our friendly and experienced team for advice about our conservatory range. We’ll help you choose the right design, hardware, glazing and accessories. Call 01922 582 351 or send us a message to discuss your requirements. You can also use our design tool to design conservatories online. Tell us about your preferences to receive a guideline quote – it’s that simple. You can use the application as many times as you want to generate prices for different products. When you contact us to discuss conservatories, we’ll also be able to help you choose the right solution. Ask about our complete range if you need help with a large-scale home improvement project. Hertford Glass was founded in 1971, to offer a glazing service for the local area. The original founders cut precision glass for installation into single glazed windows, and this art is still practiced by our skilled craftsmen today.